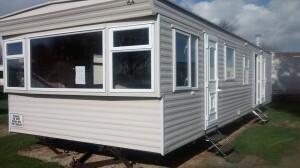 We use specially designed slimline UPVC double glazed Caravan Windows & Doors for static caravans. Our Slim-Line Static Caravan Double Glazing fits and sits as original windows and at the same time adds value, heat & security. These top quality Caravan Double Glazed Windows & Doors are also made to measure to assure a snug fit for extra seal. You can choose how you want your Windows to open, plus all opening windows come with night vents so that they can be locked open slightly for ventilation. Our Static Caravan Double Glazing is finished off with an aluminium trim that is flush with interior walls so they look original and sit superb on the inside of your caravan. Caravan Doors can be installed either as full glass, paneled or stable style door(s). All of our Caravan Doors come with new catches and are finished internally with a decorative trim. 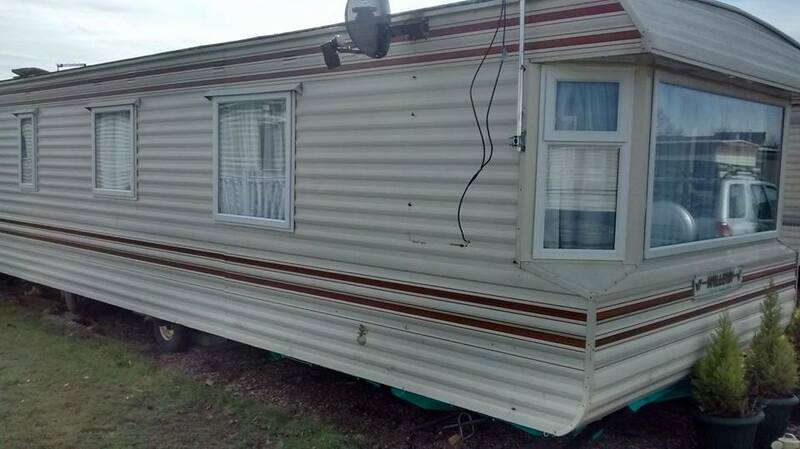 Dont Worry about the mess; Your Old Caravan Windows will be Removed and Recycled by us and We clear any mess made during the window installation. Whether your Static Caravan Is Just A Holiday Home or A More Permanent Stay, Either way, Every Caravan Owner Would Benefit From Having Caravan Double Glazing Fitted to Replace Their Standard Caravan Windows. Below Are "Before & After" Photos Of Some of Our Recent Work. 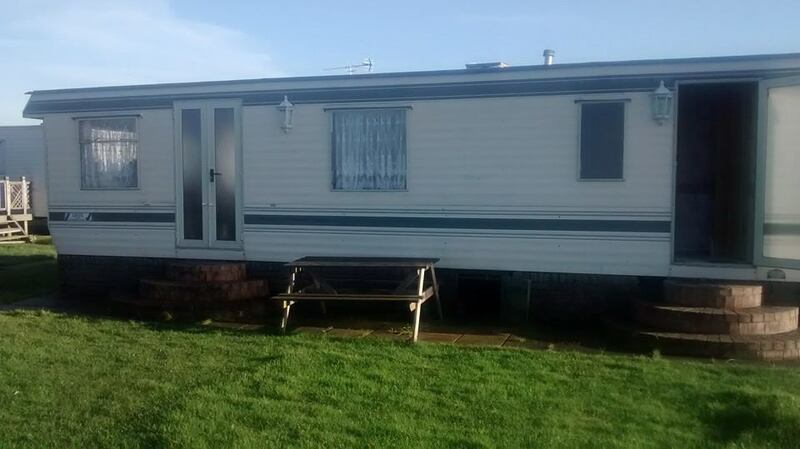 Our Caravan Double Glazing Can Transform The Look and Feel Of Your Holiday Home. 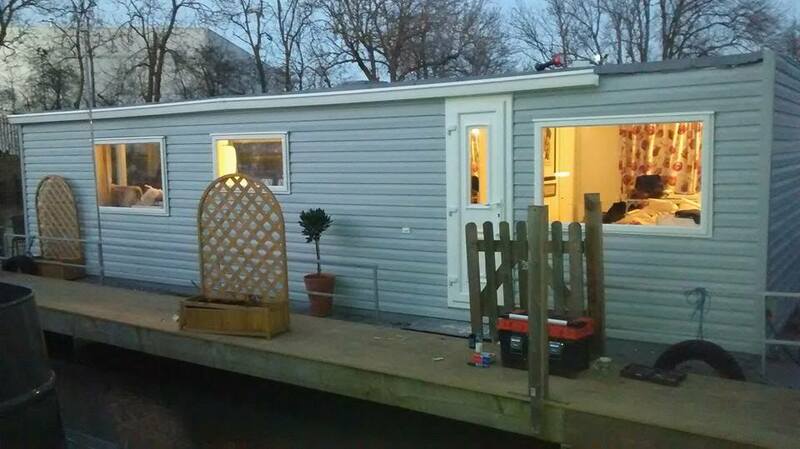 Take A Peak Below At These Newly Double Glazed Caravans. 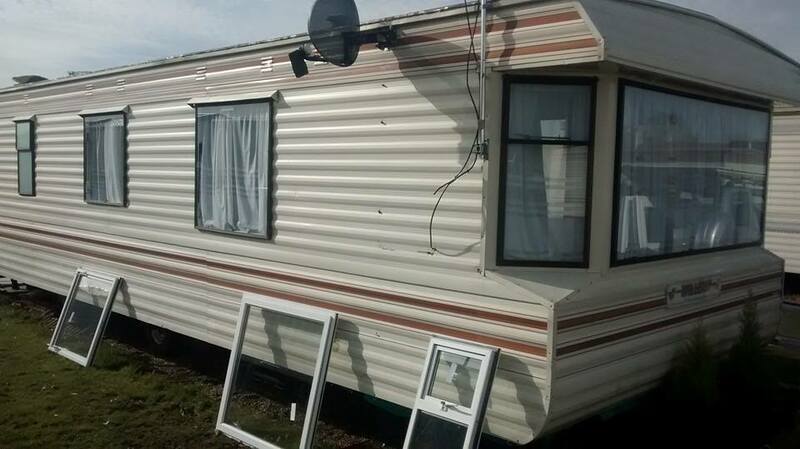 Before Caravan Double Glazing Was Installed by Us at SNS Caravan Repairs. These Are Single Glazed Windows, Winter Months Can Be Almost Unbearable Inside. 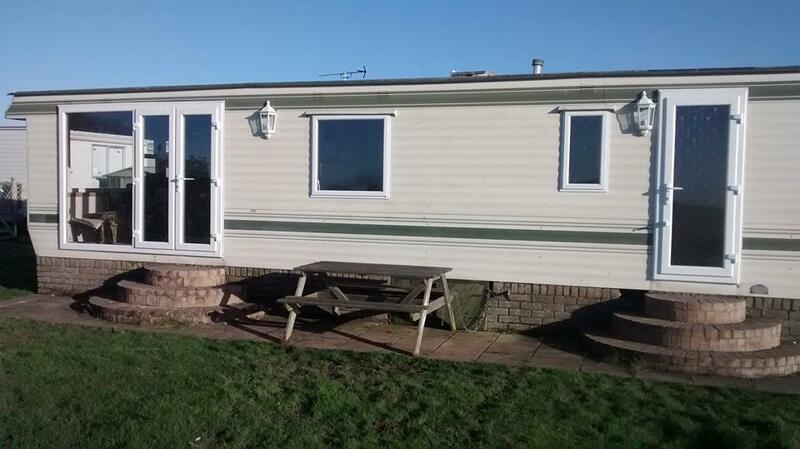 After Caravan Double Glazing Was Installed by Us at SNS Caravan Repairs. Caravan Double Glazed Windows and Doors Keep The Warmth In And The Cold Out. 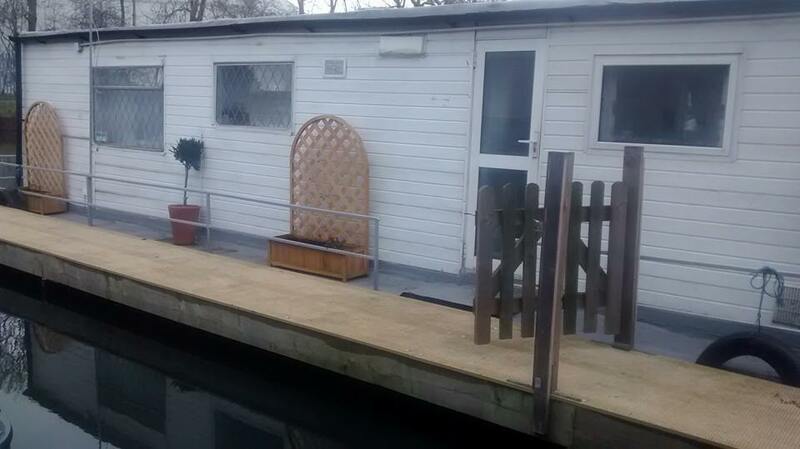 After - This Houseboat Was Completely Transformed with New Cladding, Double Glazed Windows, Guttering & Insulation. 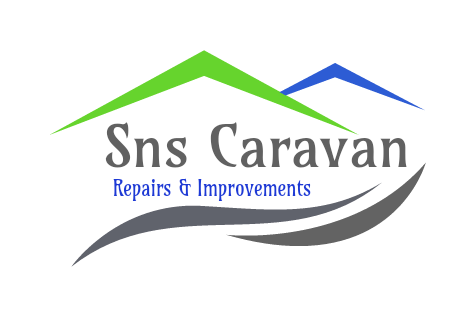 Installed by SNS Caravan Repairs. Just a Small Section Of Gutter Left to do. We Couldnt Wait To Show You.